Interest in maintenance and preservation of infrastructures has increased over the last years, largely as a result of the understandable concern of different administrations, and both private and public organizations about the existence of a great number of structures that require high costs of maintenance, preservation, rehabilitation and repair. 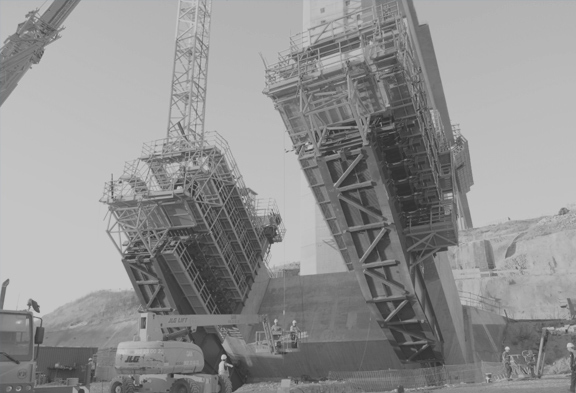 After many years of research in civil engineering, the experience gained by INES experts in relation to the design, construction, maintenance, preservation, rehabilitation, adaptation and demolition of structures enables the company to successfully complete the life cycle of infrastructure projects. This has entailed a significant effort of specialization in fields like structural, materials and geotechnical consultancy, and certainly puts INES in the position to offer an added value to our clients. The wide range of activities carried out at INES ensures a smooth flow of information between sectors and enables the introduction of technical enhancements in the areas of maintenance and operation. 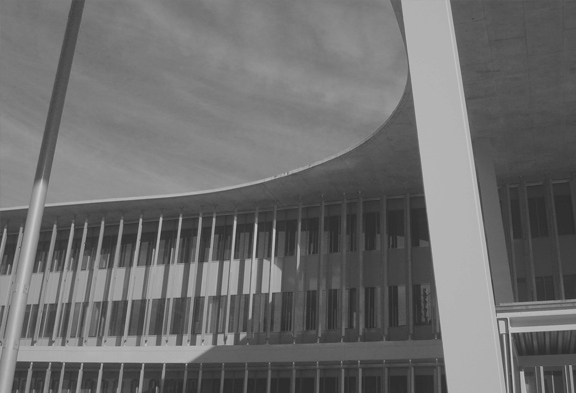 Simultaneously, the inspection and assessment of existing structures gives us an insight into the construction and its evolution over time, radically improving the design of new structures. INES boasts all material means required to provide our customers with the best professional service, being our skilled workforce the company’s most valuable asset. In collaboration with our partners, our dedicated employees make up a highly qualified multidisciplinary team. This young and enthusiastic team shares a set of ideas and values directly related to leading edge engineering and consultancy. 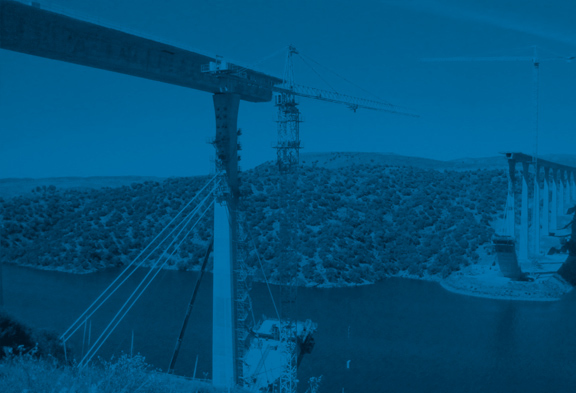 Based on the principles of sustainable development, we strive to provide the very highest level of civil engineering and consultancy services, focusing on meeting our clients needs, exceeding their initial expectations and building long term relationships. INES is member of both national and international professional associations and plays an active role in the Spanish professional Community of Consultants, Engineers and Arquictects, as well as being an active member of Spanish and European reference bodies in research, such as the International Union of Railways (UIC), the World Road Organisation (PIARC) and the Spanish Scientific and Technological Association of Structural Concrete (Asociación Científico Técnica del Hormigón- ACHE) . 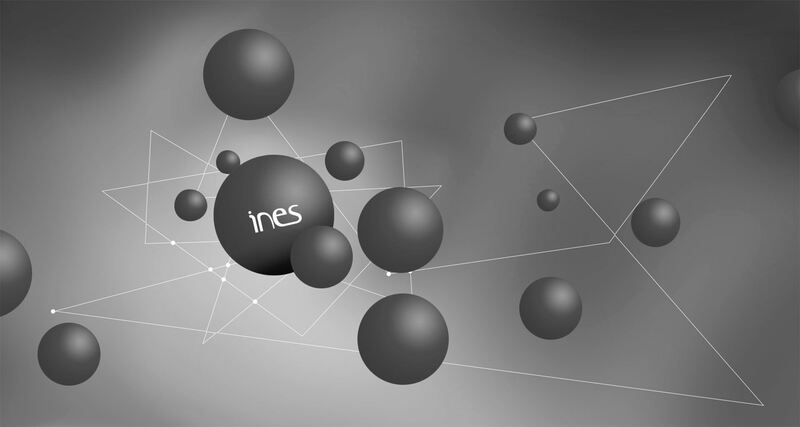 At INES, we strive for innovation and endeavour to research and develop new technical and computer systems that enrich both the services provided and our own company departments. We are dedicated to the development of RDI projects, which has a direct impact on the values and mission of our company. We have a strong commitment to meeting our quality and environmental goals, aiming to continuous improvements in the services provided while reducing the impact of our operations on the environment. Our approach is led by an unwavering focus on seeking and implementing the best solutions for our clients in the most effective, profitable and sustainable manner.